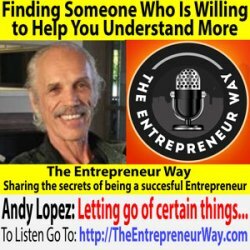 I'll be airing the re-broadcast of my taped interview 'Finding Someone Who Is Willing to Help You Understand More' on the podcast show 'The Entrepreneur Way' with host Neil Ball. This show is all about the entrepreneur’s journey, the vision, the mind-set, the commitment, the sacrifice, the failures and the successes. 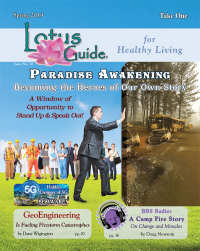 I share my personal journey as an entrepreneur and the many paths that led me to find out who I am and what the Invisible Gardener is all about!